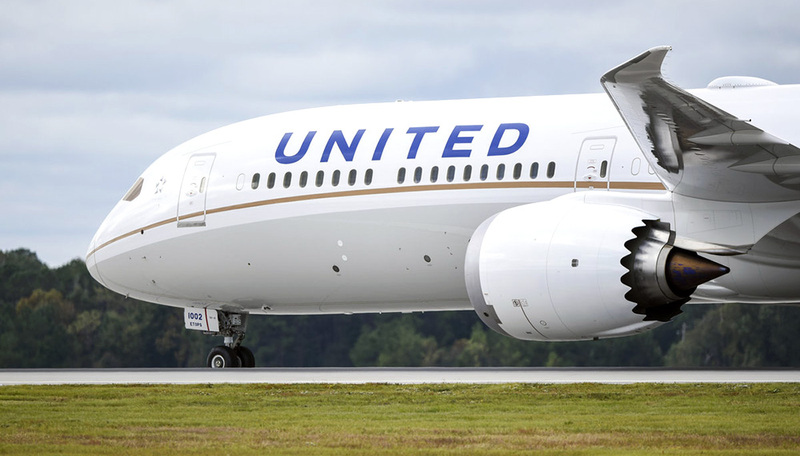 United Airlines announced it will operate its newest Boeing 787-10 Dreamliner on six trans-Atlantic routes from its New York/Newark hub beginning in March 2019. 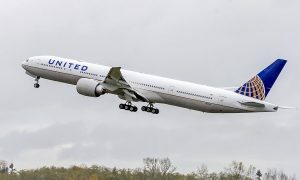 United was the first North American airline to take delivery of the Boeing 787-10 and is also the first airline in the world to have the entire family of Boeing’s 787-8, 787-9 and 787-10 Dreamliners in its fleet. United’s 787-10 features 44 United Polaris business class seats, 21 United Premium Plus seats, 54 Economy Plus seats and 199 standard Economy seats. 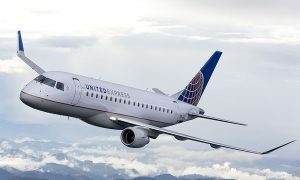 Offering more service than any other U.S. airline from New York to Germany and Israel, United currently offers daily nonstop service to Frankfurt and twice-daily nonstop service to Tel Aviv. United also operates daily service from New York/Newark to Barcelona, Brussels, Dublin and Paris. 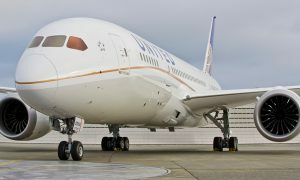 United previously announced its first Boeing 787-10 aircraft will begin operating between New York/Newark and Los Angeles and San Francisco in January 2019. The Boeing 787-10 is 18 feet longer than the 787-9 and can carry more passengers and more cargo. The -10 aircraft can fly up to 6,430 nautical miles while using 20 percent less fuel than older generation airplanes. United currently operates 25 787-9 and 12 787-8 Dreamliner aircraft. The airline expects to take delivery of 14 787-10 aircraft over the next two years.